The University of Regina has presented its fifth annual President's Community Award to Renu Kapoor, who is a long-serving volunteer within Regina. Renu is a current member of the SaskCulture Board of Directors. 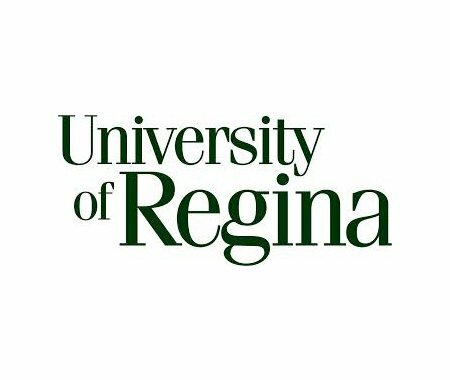 Learn more about the Renu's award by visiting the University of Regina website.